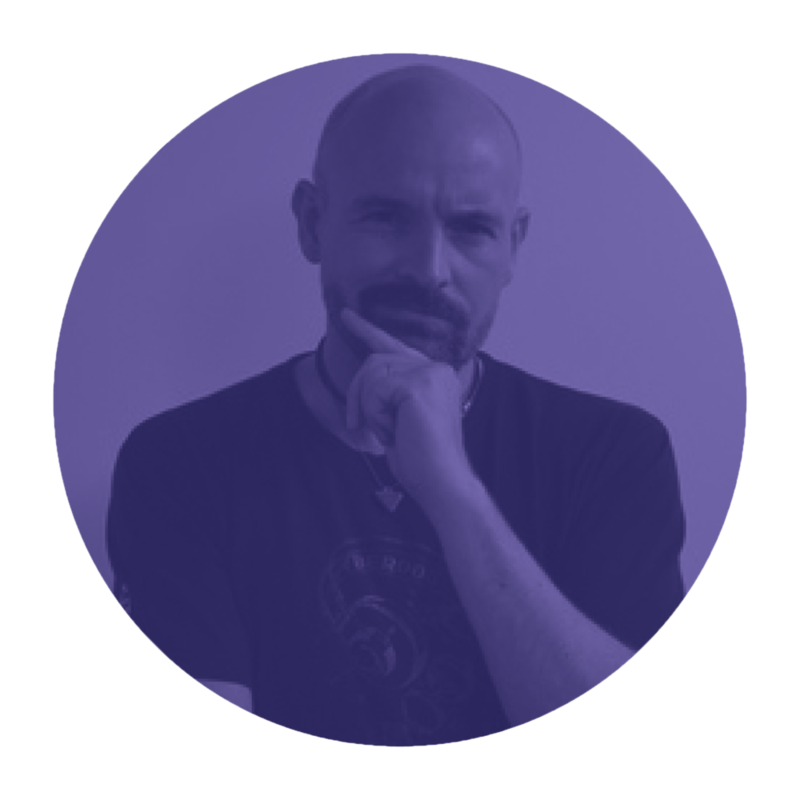 Alex Scarrow will be talking about his varied careers that ultimately led him into writing and will also be talking about his bestselling 'TIMERIDERS' and recent 'REDMADE' series with slides and music and a whole lot of energy! 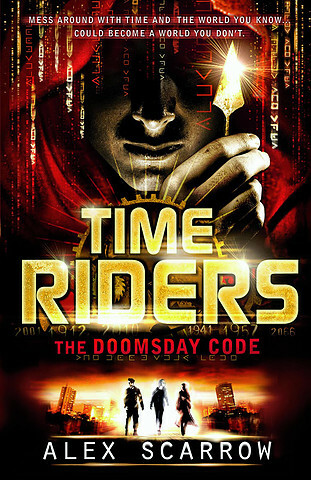 Alex Scarrow is the author of the award-winning and bestselling 'TIMERIDERS' series and the recently launched 'PLAGUE LAND' series. Before becoming an author, Alex spent ten years in the computer games industry as an artist, an animator and towards the end as a senior games designer. This has placed him in a perfect position to reach out to boys who have proven to be reluctant readers. His school presentations and workshops are a perfect opportunity for him to lead those hesitant readers on a journey through computer games territory into the world of narrative, and ultimately books! Alex has been a rock guitarist, a graphic artist and even a computer game designer.